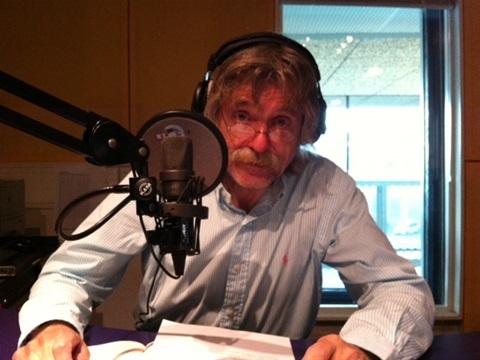 Geen album van de Week !!! De geboren en getogen in de Mississippi Delta blues zanger en gitarist James Milton Campbell, beter bekent als Little Milton is de rode draad in deze met blues gevulde uitzending. SUN 220 Little Milton - Lookin' for my baby (RnB) Last on SUN. James Milton Campbell, Jr. (September 7, 1934 – August 4, 2005), better known as Little Milton, was an American blues  singer and guitarist, best known for his hit records "Grits Ain't Groceries," "Walking the Back Streets and Crying," and "We're Gonna Make It." Milton was born James Milton Campbell, Jr., in the Mississippi Delta town of Inverness and raised in Greenville by a farmer and local blues musician. By age twelve he had learned the guitar and was a street musician, chiefly influenced by T-Bone Walker and his blues and rock and roll contemporaries. In 1952, while still a teenager playing in local bars, he caught the attention of Ike Turner, who was at that time a talent scout for Sam Phillips' Sun Records. He signed a contract with the label and recorded a number of singles. None of them broke through onto radio or sold well at record stores, however, and Milton left the Sun label by 1955. After trying several labels without notable success, including Trumpet Records, Milton set up the St. Louis based Bobbin Records label, which ultimately scored a distribution deal with Leonard Chess' Chess Records. As a record producer, Milton helped bring artists such as Albert King and Fontella Bass to fame, while experiencing his own success for the first time. After a number of small format and regional hits, his 1962 single, "So Mean to Me," broke onto the Billboard R&B chart, eventually peaking at #14. Following a short break to tour, managing other acts, and spending time recording new material, he returned to music in 1965 with a more polished sound, similar to that of B.B. King. After the ill-received "Blind Man" (R&B: #86), he released back-to-back hit singles. 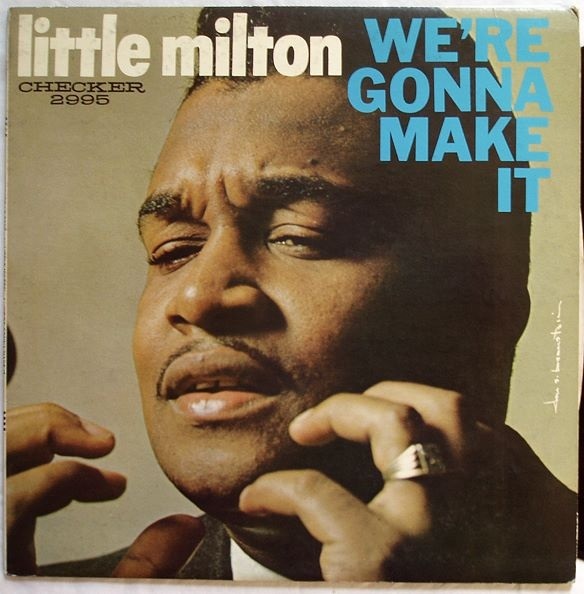 The first, "We're Gonna Make It," a blues-infused soul song, topped the R&B chart and broke through onto Top 40 radio, a format then dominated largely by white artists. He followed the song with #4 R&B hit "Who's Cheating Who?" All three songs were featured on his album, We're Gonna Make It, released that summer.